Service with a great smile! 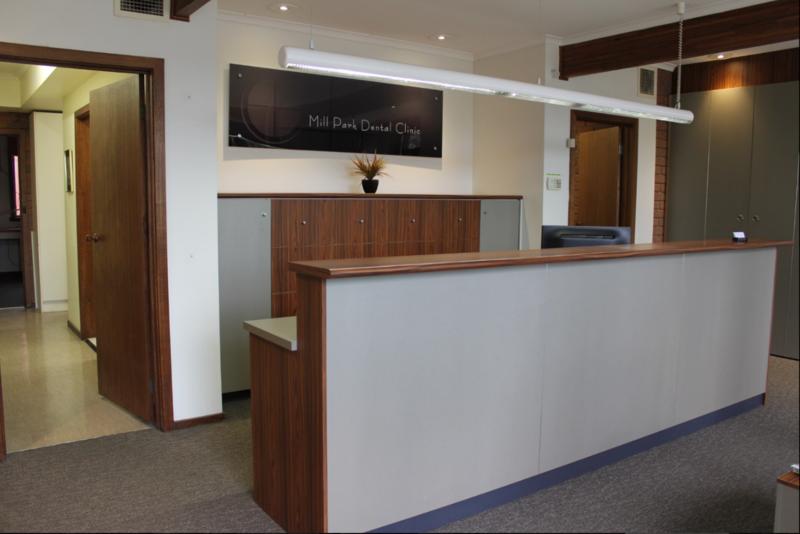 Mill Park Dental Clinic has been operating in Mill Park since 1976.
of Mill Park and the surrounding districts. Welcome to Mill Park Dental Clinic. 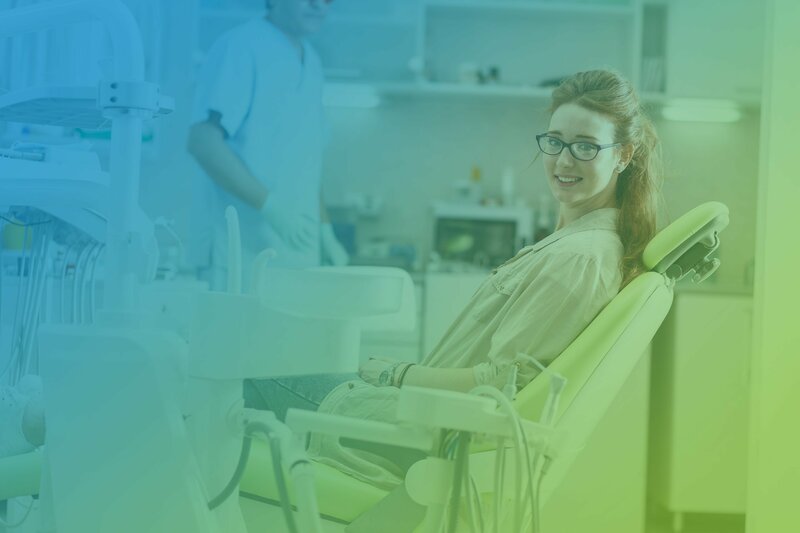 At Mill Park Dental Clinic we take pride in being able to offer the highest quality of appropriate dental care possible. Our focus is to ensure we assist with the maintenance of your optimum dental health. The maintenance of your dental health is integral to your general health. We have Dr Andrew Barnes and Dr Ivonne Gunawan who work with a dedicated team to provide general family dental care. Our focus, of maintaining your optimum dental health, begins with listening to your concerns and wishes relating to your dental health. We provide a thorough examination of your mouth and discuss with you the status of your dental health. We will discuss with you the various options for the management of your dental treatment. 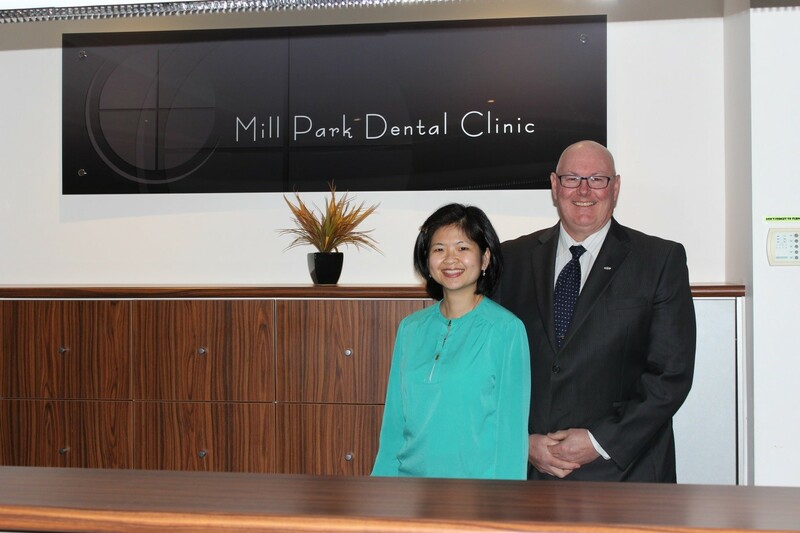 Our website serves as an introduction to the Mill Park Dental Clinic. It offers general information to new and existing patients. Please feel free to discuss any issue with the dentists or support staff. Our focus is on you and maintaining you optimum dental health. 414 Childs Road, Mill Park VIC 3082 AUSTRALIA. We are 300m from the Childs Rd and Plenty Rd intersection, and next door to the Childs Road Medical Clinic. We have a small carpark at the front of the practice and street parking is also available.